As the days of Ramadan leave us, we get a feeling of emptiness. Many of us may have achieved a great deal this month whilst others may have been disappointed in how they spent their blessed Ramadan days. The passing of Ramadan so quickly usually leaves the hearts of Muslims around the world saddened. But, what is it that truly saddens us? Is it the end of the iftar party invites? The rumbling belly at lunchtime? Or perhaps something much more important and frightening? The fear of not being able to maintain as much ibadah and concentration on the deen as in the month that has passed, and the distractions of life that overwhelm us soon after Eid? Whilst this is the case, like in any battle, the soldiers must prepare themselves to win. Our battle in this instance is to maintain a relationship with the Qur’an and continue to build on whatever we have accomplished this Ramadan. 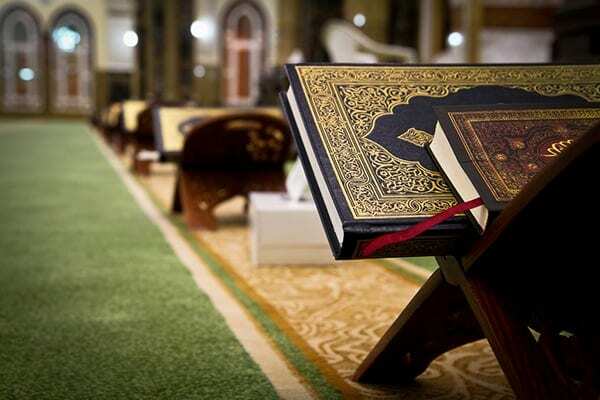 Even if it was not as productive as you would have liked, to learn from the mistakes in Ramadan and kick start a solid relationship with the Qur’an in the coming months is equally as important.